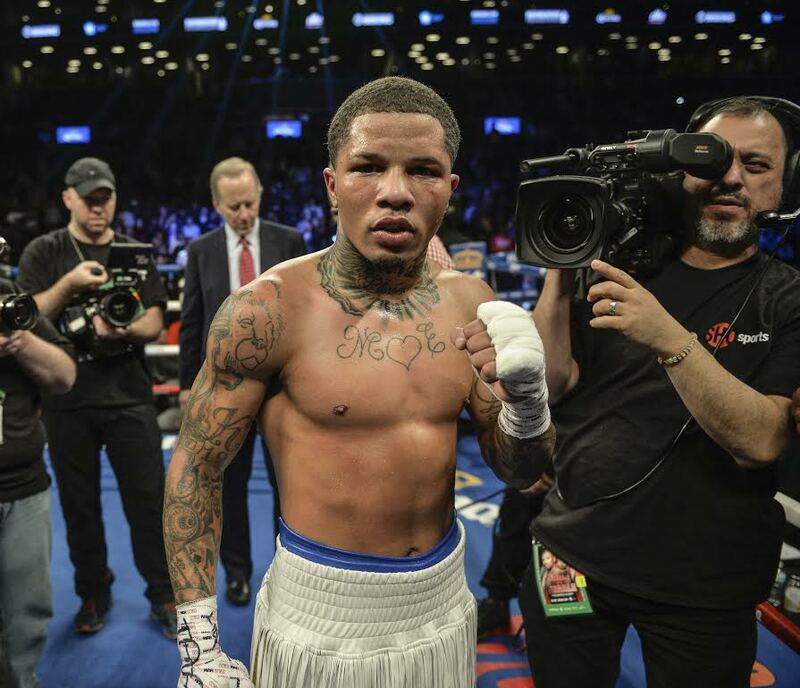 The state of Maryland has dropped a felony first-degree assault charge against former super featherweight world champion Gervonta Davis at a hearing Thursday morning in Baltimore District, but he will stand trial on Nov. 29 on a misdemeanor second-degree assault charge. Davis (19-0, 18 KO’s), 22, declined an interview request following his court hearing, which lasted less than five minutes, per The Baltimore Sun. According to state law, a person who is convicted of second-degree assault is subject to imprisonment of up to 10 years and/or a maximum fine of $2,500. As previously reported on FightNights.com, the alleged incident occurred on Aug. 1, and details were initially unknown. Reports now say a self-described childhood friend of Davis, Anthony Wheeler, accused the boxer of punching him on the side of the head with a gloved fist. Wheeler said a fight broke out at the Upton Boxing Center in West Baltimore between Davis and his brother. However, after the fighter’s bodyguard broke up the altercation, Wheeler alleged that Davis knocked him out and gave him a concussion. Police did not charge Davis, and he made his initial court appearance on the assault complaint before officials Sept. 19 on a warrant and was released after posting a $100,000 unsecured bond. As FightNights.com previously reported, Davis has eight active cases, four of which are traffic-related. According to Baltimore Press Box, Davis was pulled over by a Baltimore County sheriff’s deputy for going 80 mph in a 55-mph zone. Additionally, in Howard County, he was ticketed for following too close and driving on a suspended license. Davis was stripped of his IBF super featherweight title after he failed to make the 130-pound limit for his fight on the undercard of the Aug. 26 event between Floyd Mayweather and Conor McGregor at T-Mobile Arena in Las Vegas. Down on the cards, Davis knocked out Francisco Fonseca with a shot behind the head, in a bout where he was getting outclassed.